If you are renewing with no change in details, you need do no more than pay your subscription by whatever method you wish (preferably by or on 1 January). Your payment must state your family name and your first name. For those with a UK bank account, we prefer to collect subscriptions by direct debit. 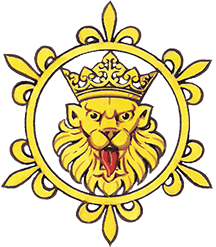 If you have not granted direct debit authority but are prepared to do so, please email the Treasurer to say so (treasurer@theheraldrysociety.com) with your name and email address. If your details have changed, please click here.